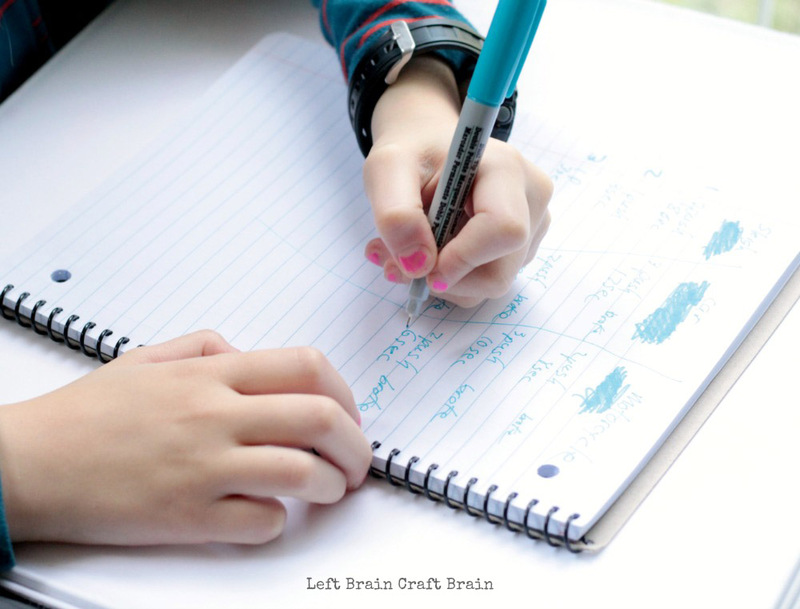 The holidays are upon us, but that doesn’t mean learning has to stop. In fact, one of my favorite things to do is to apply STEM principles to holiday activities for kids. 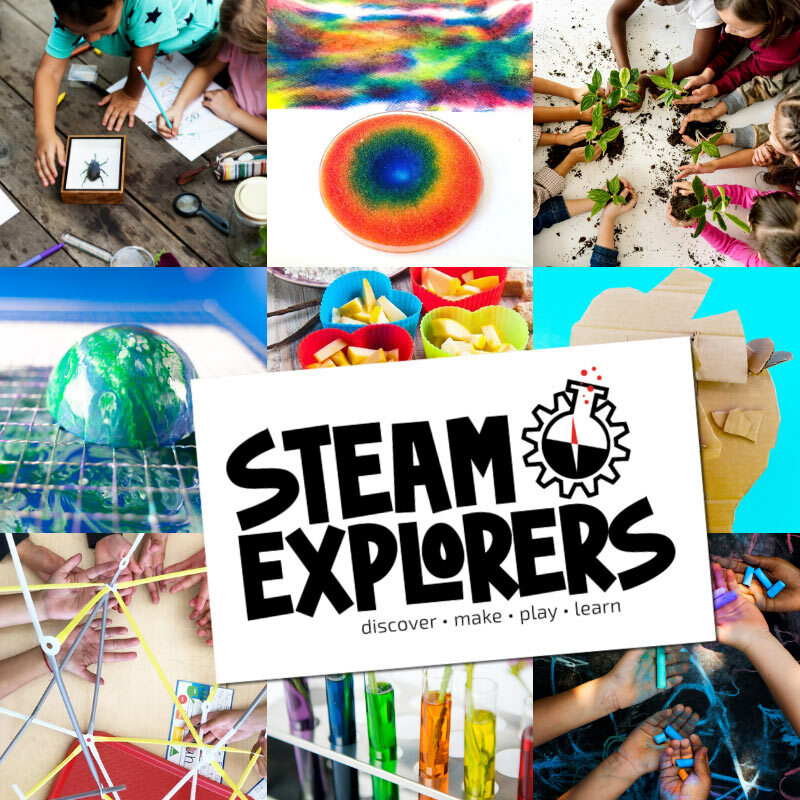 A holiday theme is less intimidating for kids new to STEM and it helps children see how STEM thinking can be applied anywhere! 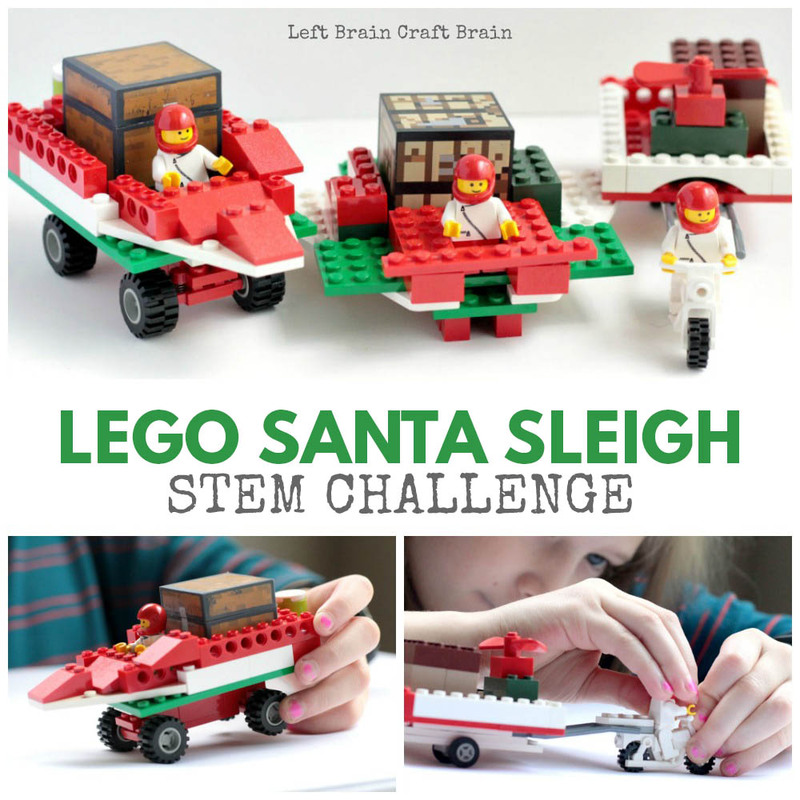 Of all the holiday STEM challenges we’ve done, I must say that this sleigh-building STEM challenge is one of our favorites. The results from our experiment were surprising, but tickled us. You’ll soon see why below! 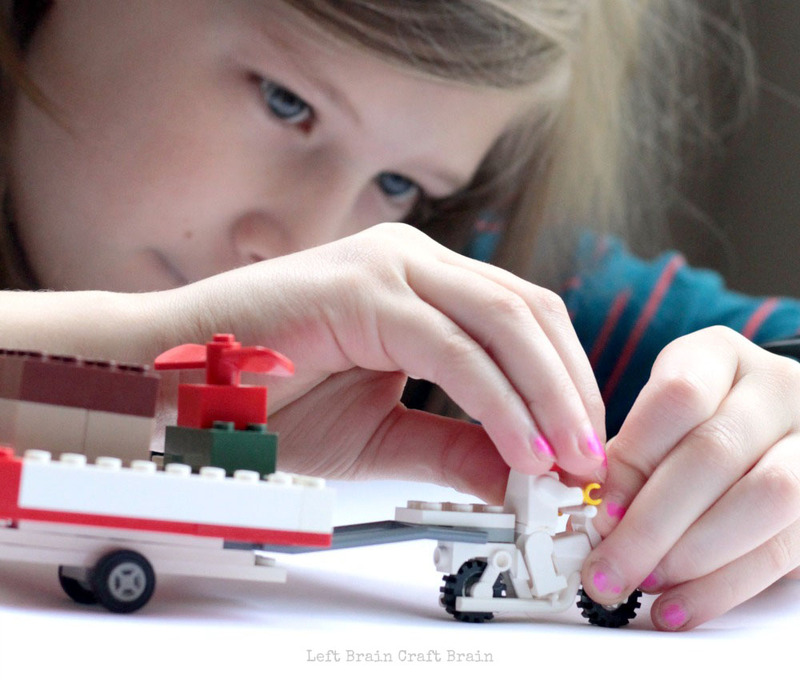 This STEM challenge starts with a simple idea. Why does Santa keep using a sleigh? Should he be using something more efficient and modern? 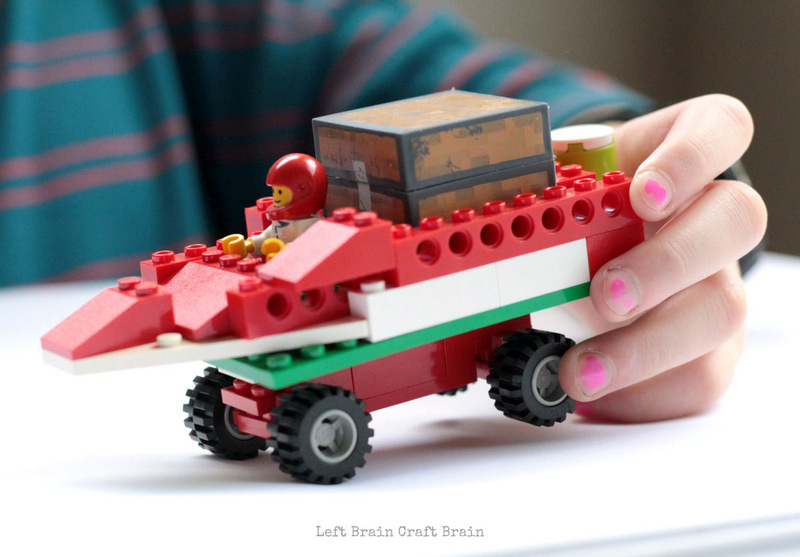 We used LEGO blocks as the building material for our sleigh-building test. 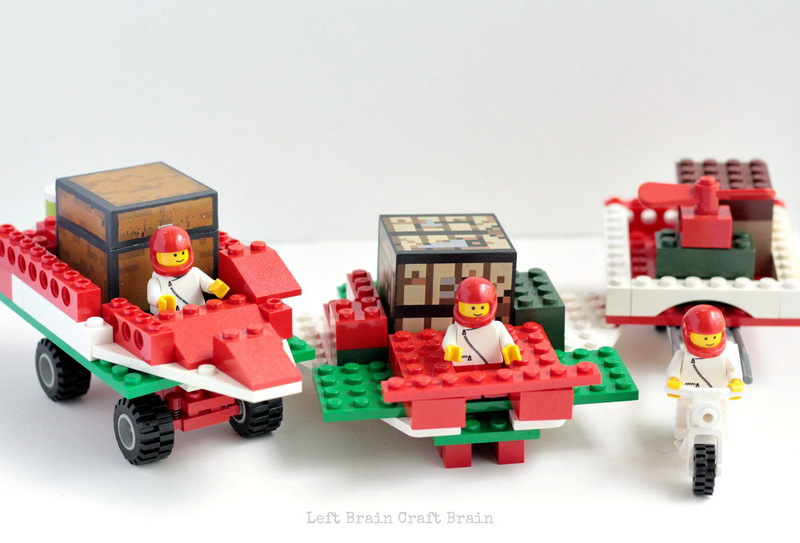 LEGO bricks (we used red, green, and white bricks for our sleighs and found three packages to carry and three LEGO guys to represent Santa. We decided to make three designs. We did a classic Santa sleigh, a sleigh on wheels (AKA, a car), and a cart pulled by a motorcycle. Each sleigh model had to hold both the Santa model and the package. If the kids in your crew want to make even more designs, go for it! 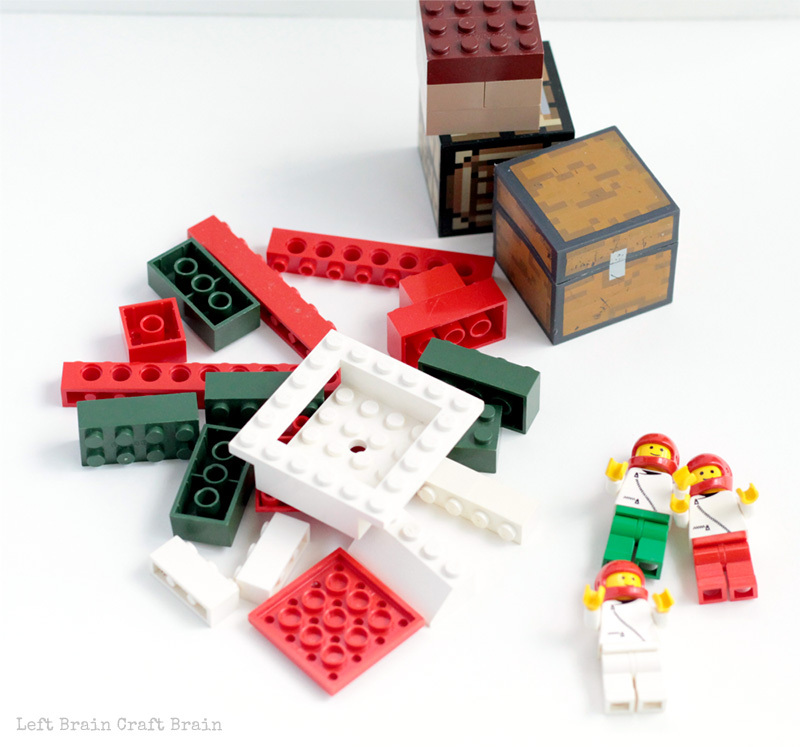 The important thing is that the kids create and build their own designs. 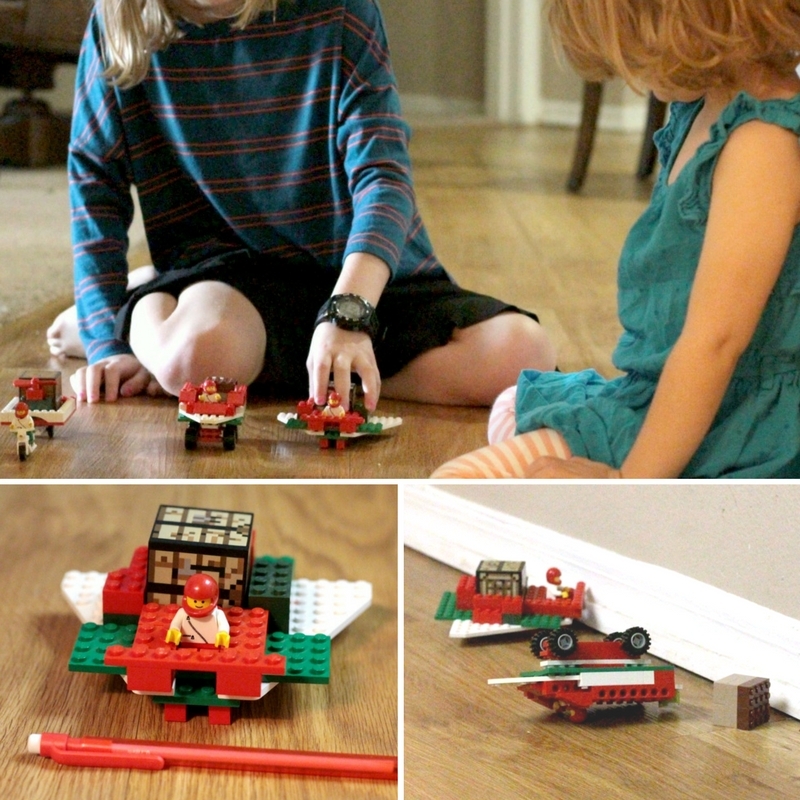 We conducted a series of experiments on our sleighs. We tested each vehicle three times for each test and averaged the results to get our final result. We tested each vehicle three times. We wrote down how many pushes it took to get our vehicles down the hall, how long it took to make it down the hall, and whether the sleigh fell apart. The traditional sleigh design blew away the competition in this test. We pushed our vehicles into a wall and noted which vehicle remained in tact. In our tests, the car style sleigh and the traditional sleigh were equally safe. For this test, we pushed each vehicle using the same force. We then measured how far each vehicle traveled on that push. We were surprised to see that the traditional sleigh traveled farthest. 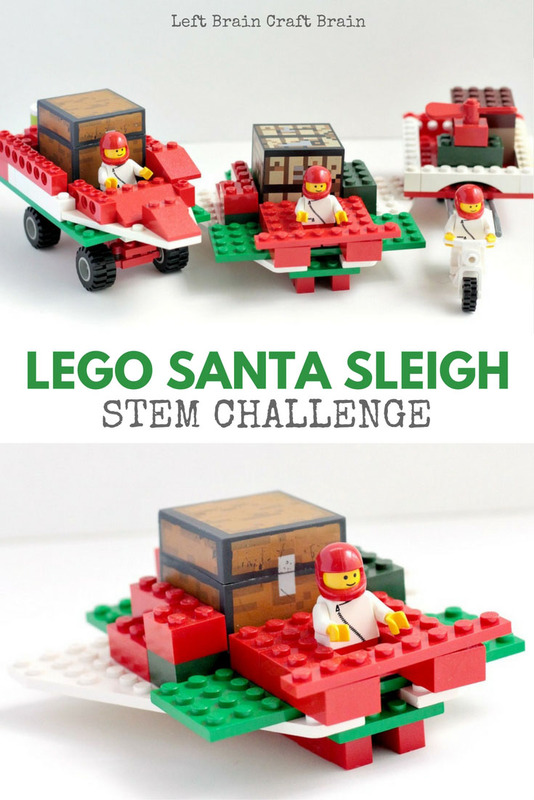 What is the Best Sleigh Design? According to our tests, the traditional sleigh design one. It was consistently the safest, fastest, and least likely to break. The kids concluded that Santa shouldn’t go out and change his sleigh design just yet. Science: The scientific method is applied to answer the question. Technology: A stopwatch is used for the tests and LEGOs only exist thanks to technology. Engineering: The children got to build and design their own sleighs. Math: After running the tests, math was used to determine the winner. 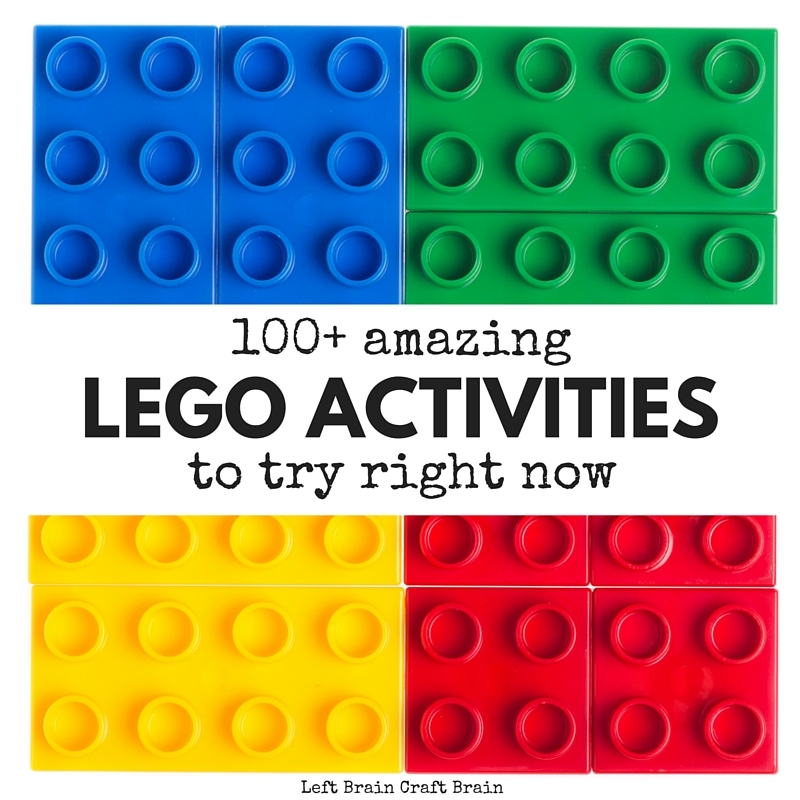 You have to check out these 100+ Amazing LEGO Activities, all with a learning spin and easy to make with bricks you already have. 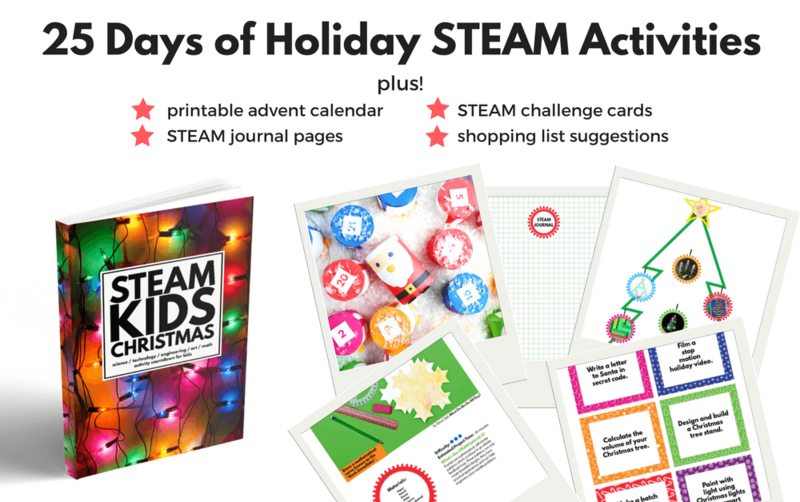 Or check out STEAM Kids Christmas for some holiday themed hands-on building fun.